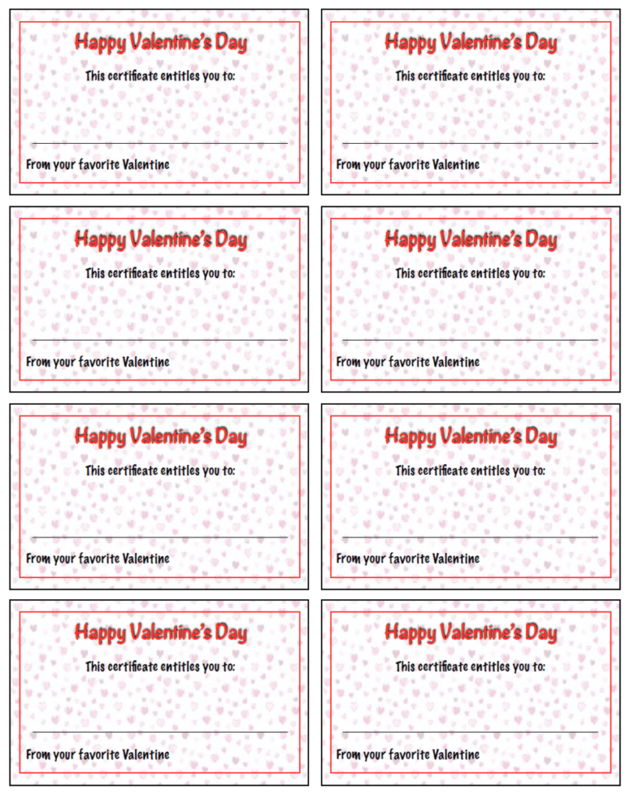 Valentine’s Day is a great chance to show your loved one that you care about them. One way to do that is to do something personal. 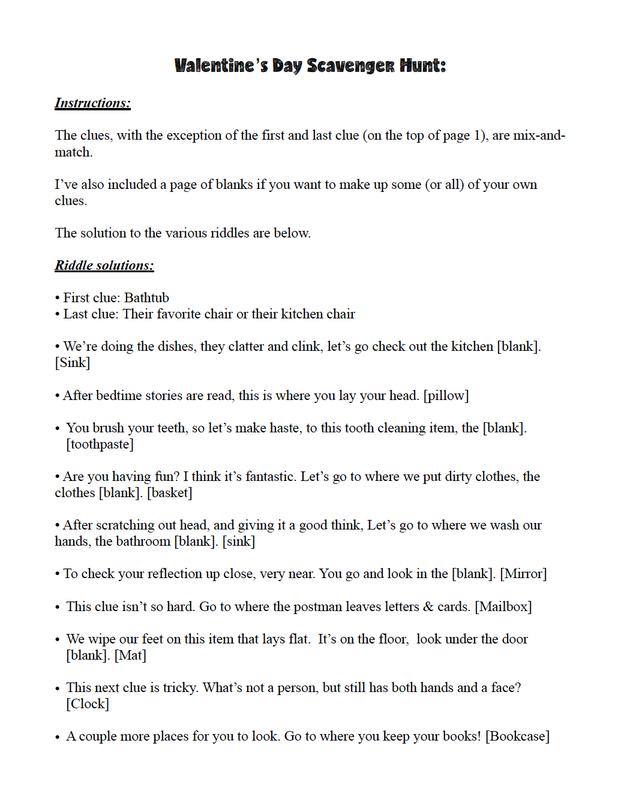 Below are ideas! 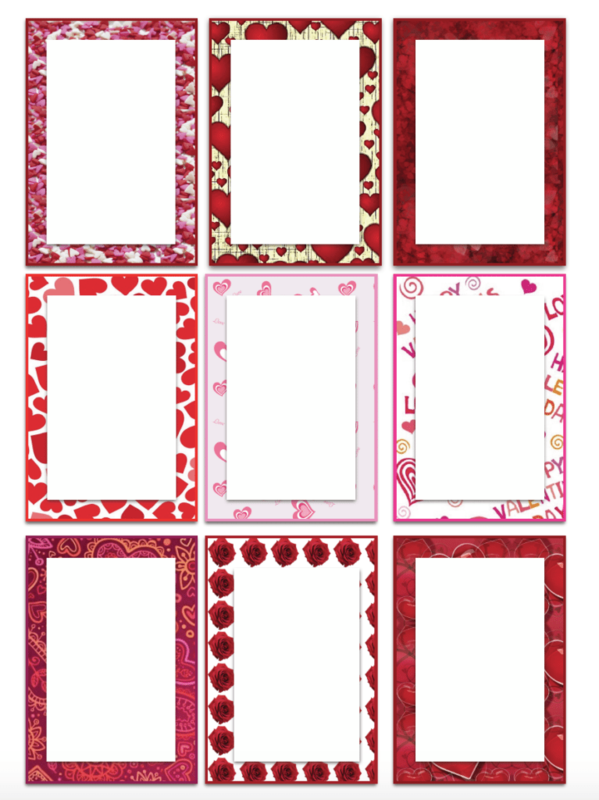 • Print options: regular paper works, but I suggest card stock or glossy photo paper, depending upon what you are printing. 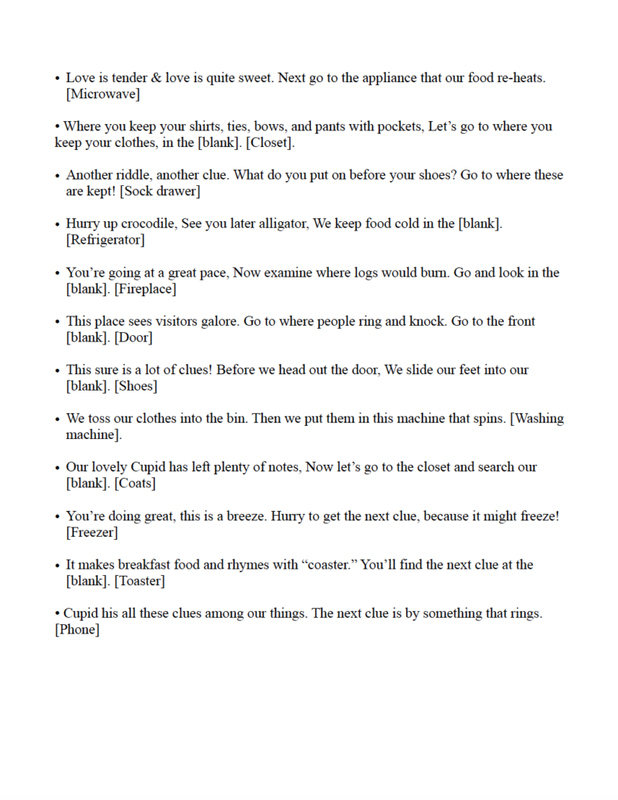 (Example: treasure hunt I would use regular paper, the gift tags glossy paper). • The default size of these is full-page. However, if you want smaller or larger, simply adjust the print size! 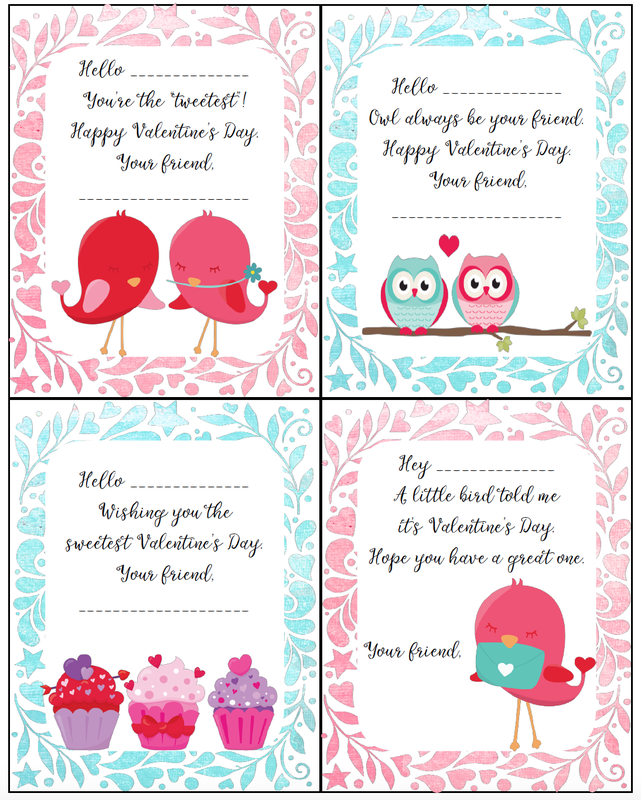 Bright and cute free printable Valentine’s Day card. 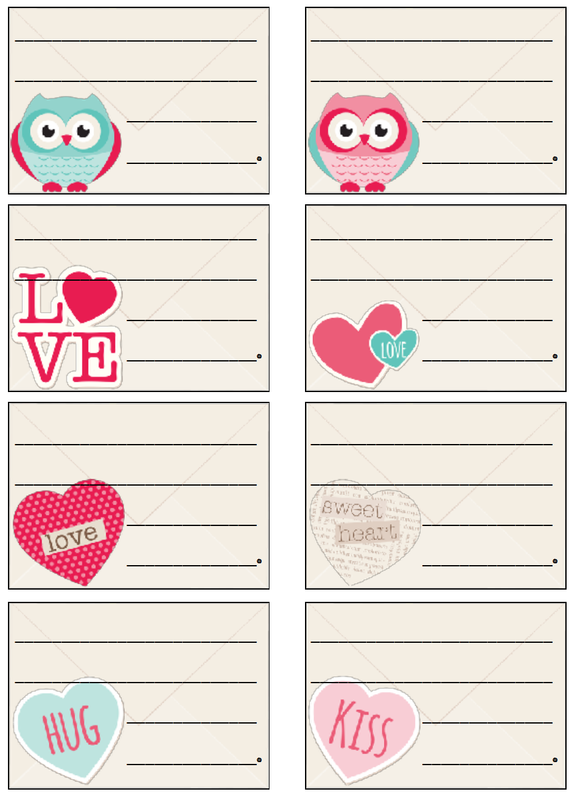 Valentine’s Cards1 <<<Click there to download. 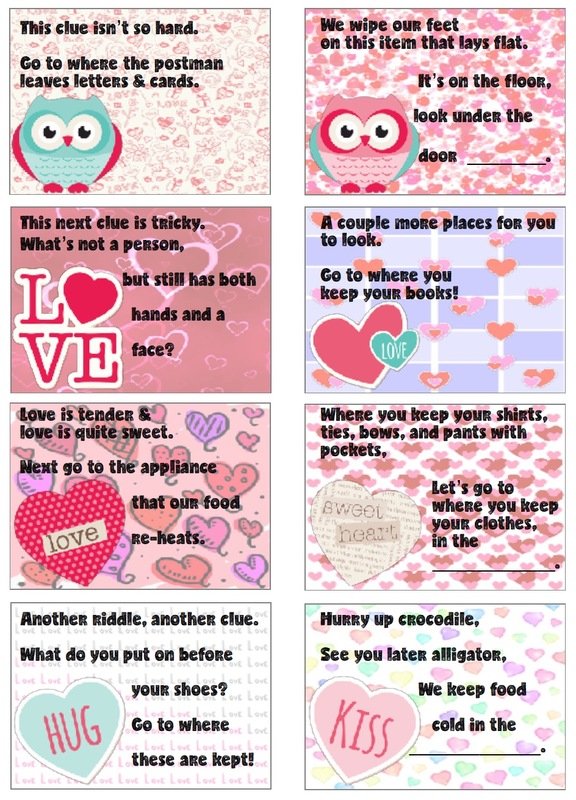 Free printable Valentine’s Day cards with different sayings and cute animals. Valentine’s Cards2 <<<Click there to download. This is my absolute favorite of the bunch! 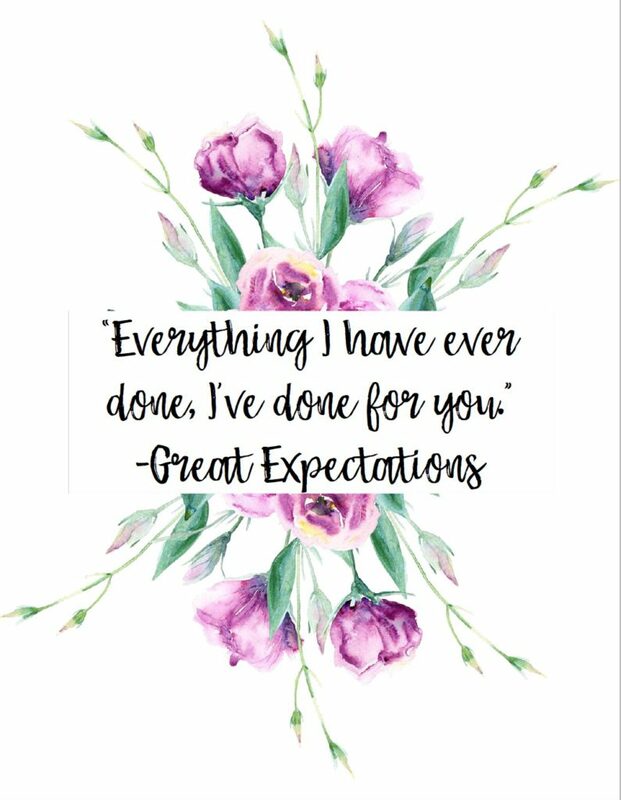 The pretty wreath is even better than the quote. It’s in the front of my planner right now! And this is my second favorite. 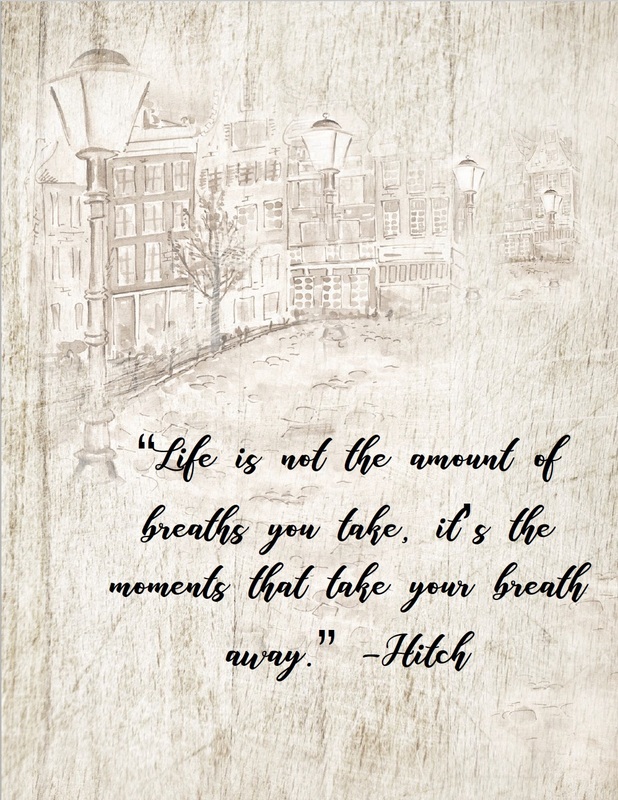 I love the quote. 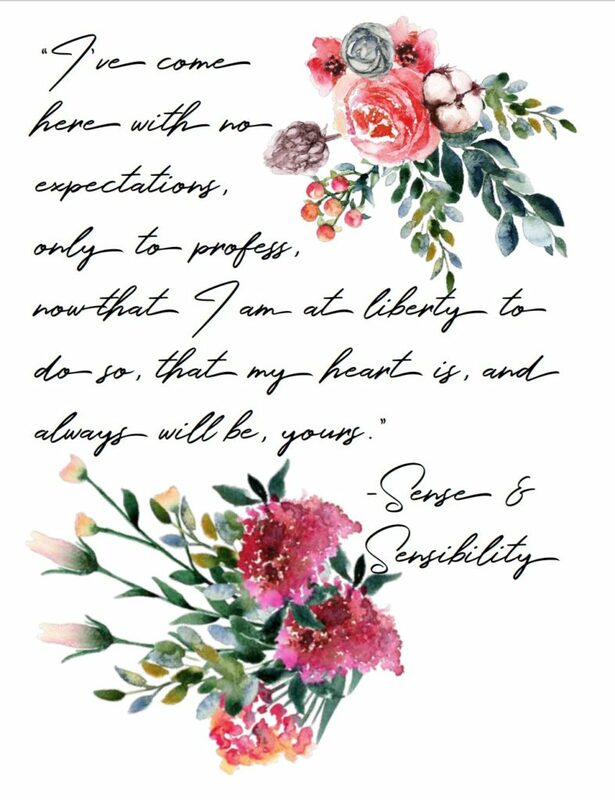 For the font, I was aiming for old-fashioned love letter that you could still read. I hope I did all right! This is another one I really like. 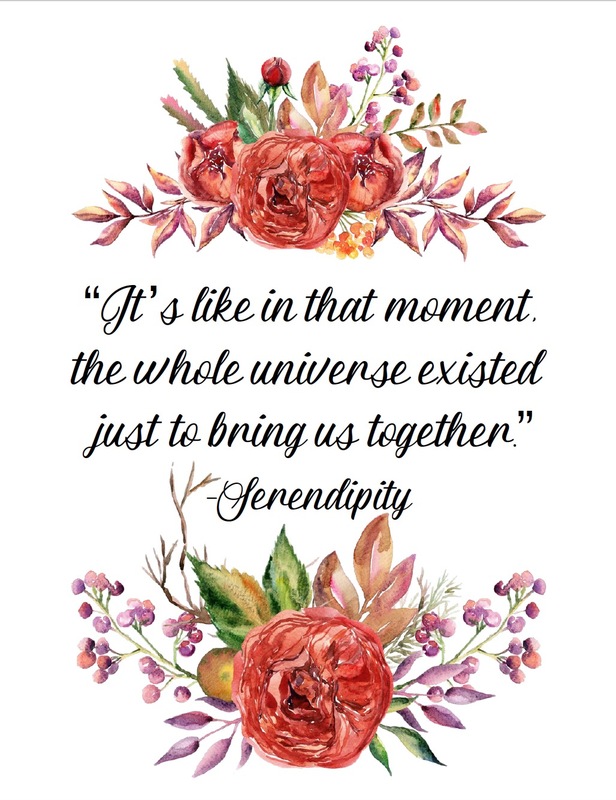 The design as much as the quote. I really need to watch this movie again…it’s been years! I was aiming to get the “city” feel where the movie takes place while still keeping it romantic. I hope the background did that. 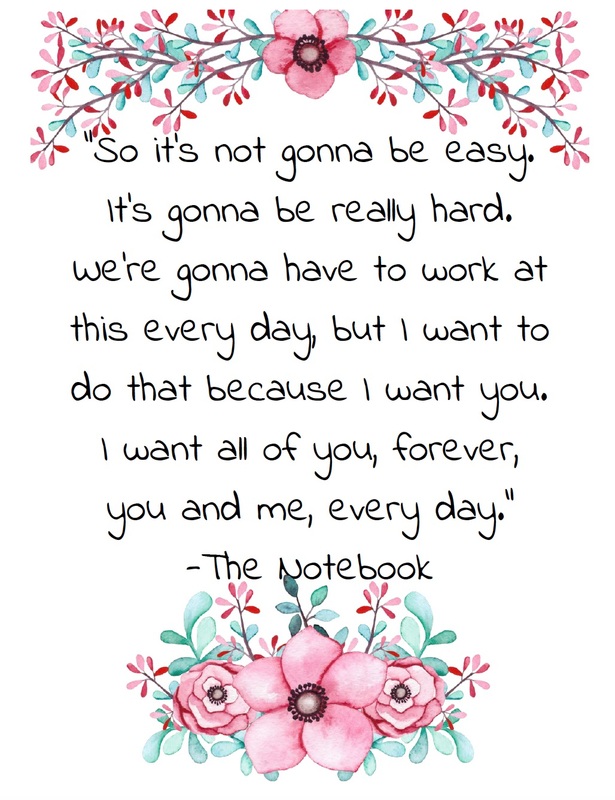 The Notebook was so romantic it was hard to pick just one quote. But I ended up settling on this one. 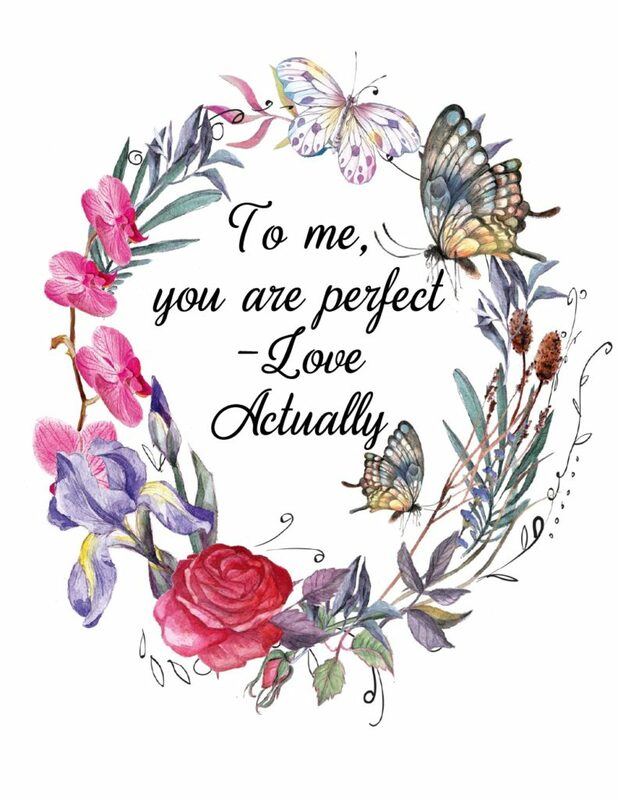 I did an amazing round-up of Valentine’s Day printables! 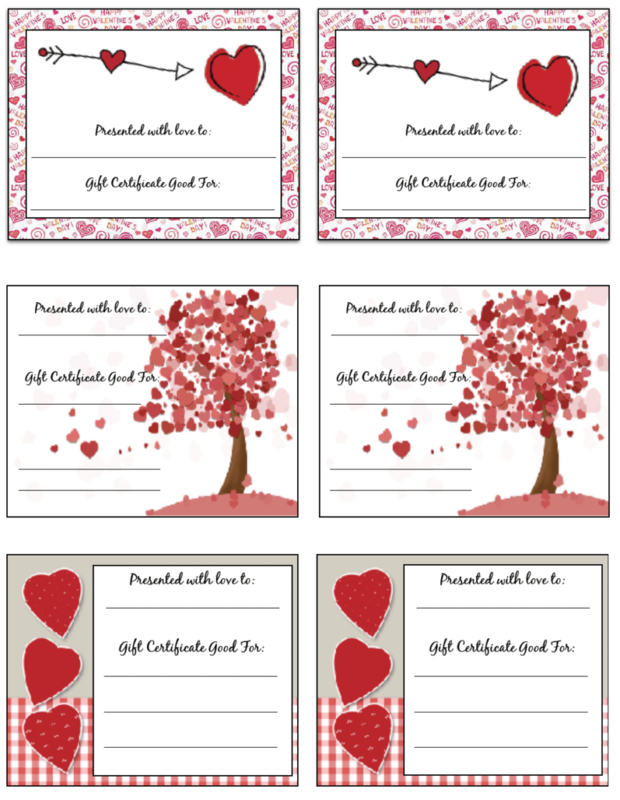 Check out the post at ‘Ultimate List of Valentine’s Day Free Printables‘. Everything is sorted by category, so it’s easy to find what you want. 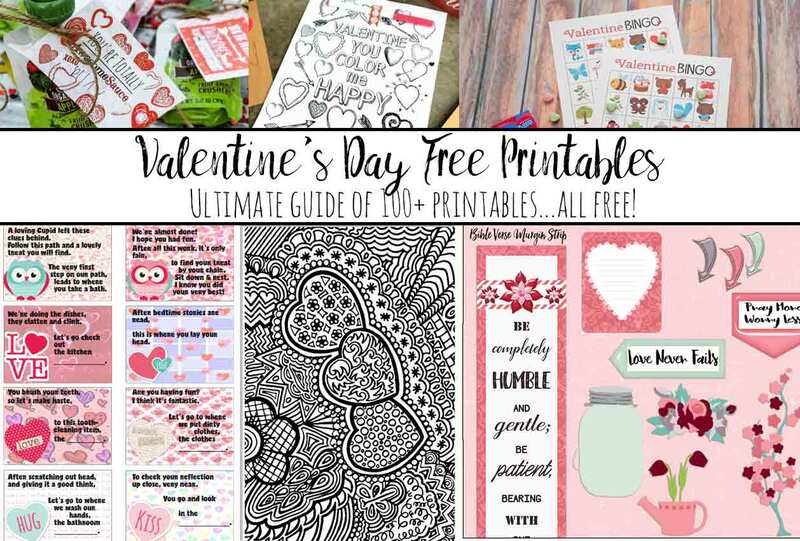 Roundup of more than 100 Valentine’s Day Free Printables: planners, coloring pages, decor, activities, gifts, and more. 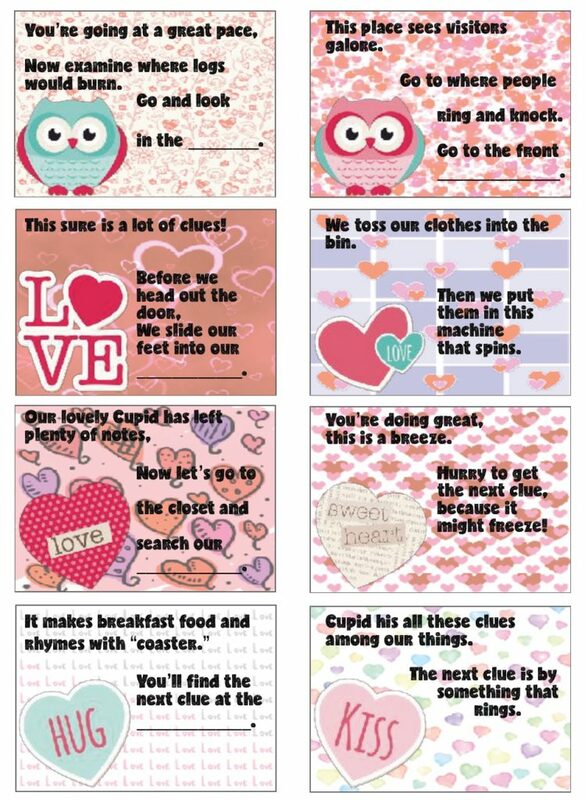 These are my favorite of the batch! 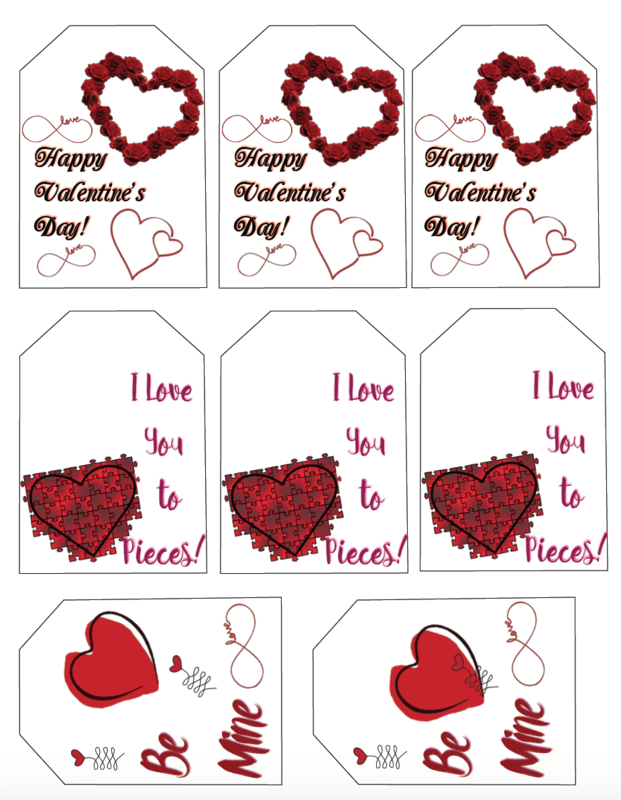 I just made these designs this year. I hope you enjoy! These are by far my favorite out of the whole set! As instructed above, I recommend card stock or glossy photo paper. As instructed above, I recommend card stock or glossy photo paper. 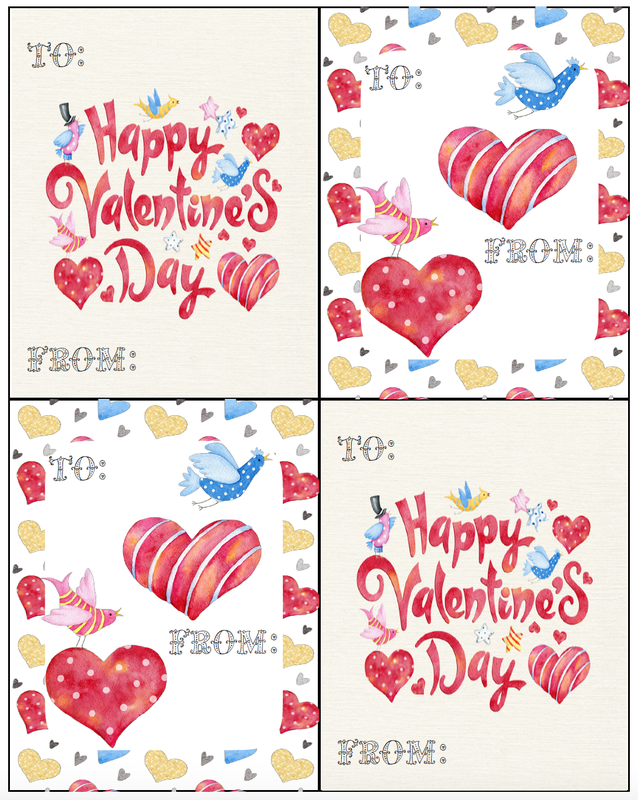 With this set, though, feel free to print them on pink paper/stock. 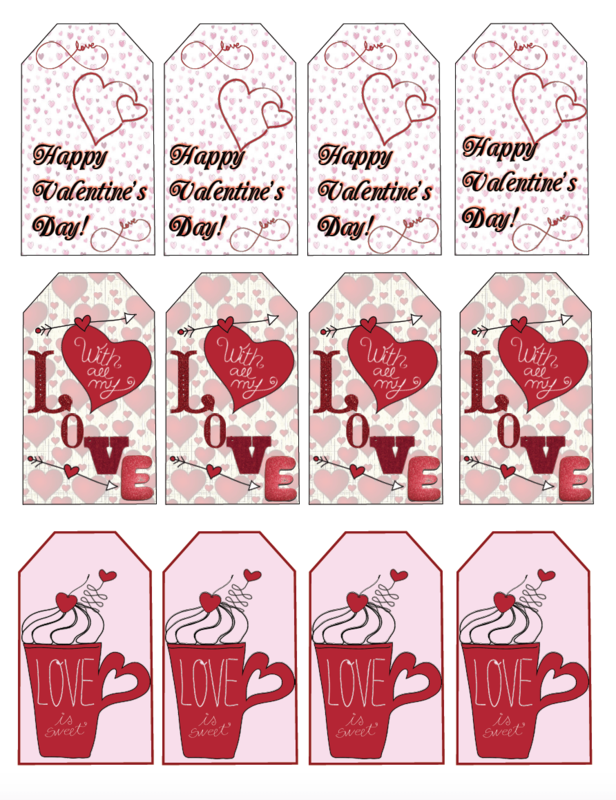 I’ve also included some rectangle “blank” decorated tags below. These aren’t specifically designed for using with gifts. • I use them to label food when entertaining. 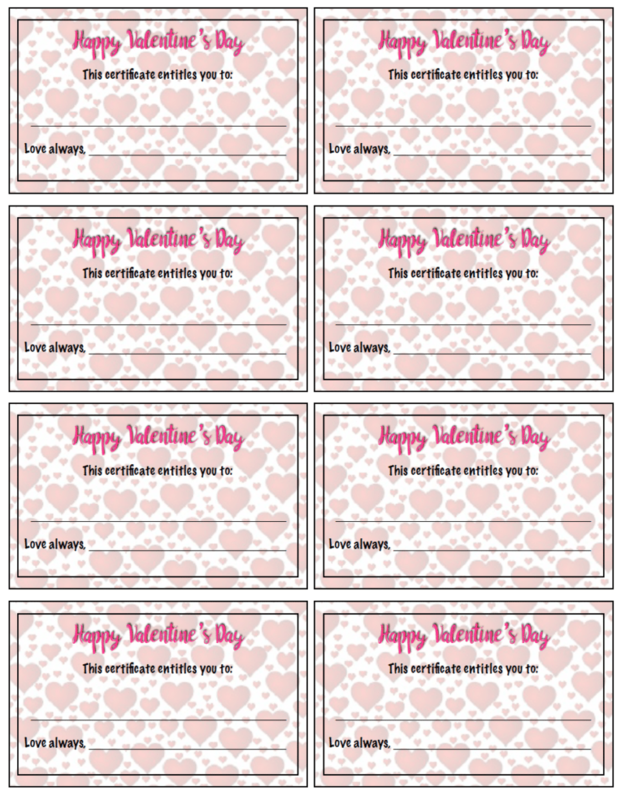 • However, you can also fill in the space with kids names and attach to candy/gifts for: party favors -or- sending into school for Valentine’s Day with your kids. 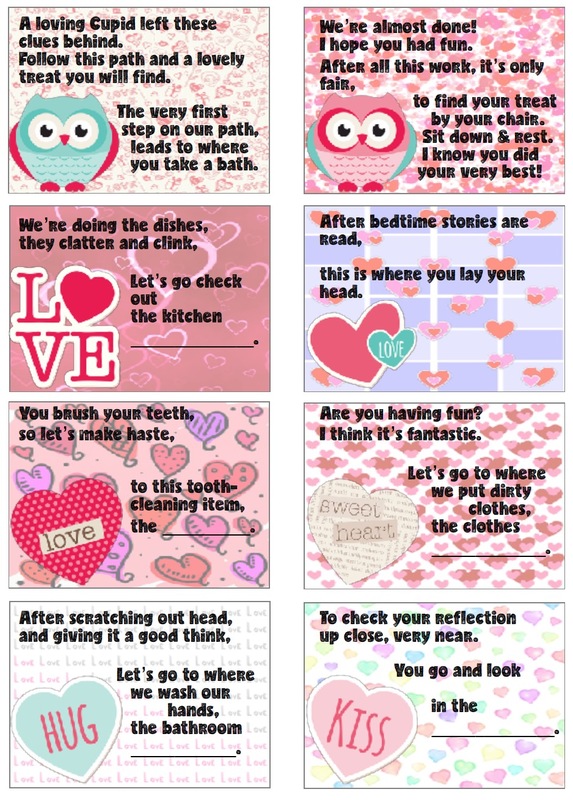 • Or scribble a loving little note and sneak it in your spouse’s or kid’s lunch!